We are effective because we never stop learning and use the best science and research to guide our treatments. Dr. 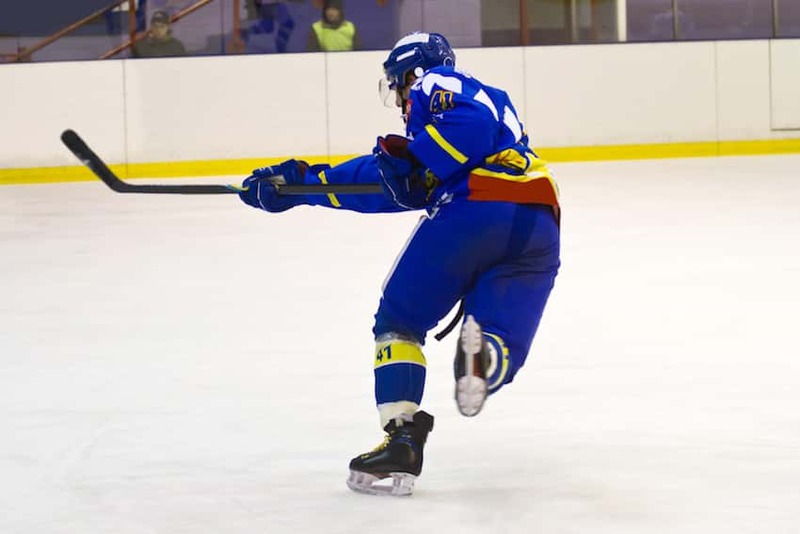 Factor has played Ice Hockey at the collegiate level and has played just about every other sport for fun. Dr. Factor regularly communicates with physicians, physical therapists, athletic trainers, coaches, and strength and conditioning specialists in order to facilitate a smooth return to sport. Our physical therapist is highly experienced in the assessment and treatment of soft tissue injuries, with expert knowledge of biomechanics, tissue pathology and healing. He carries out a thorough assessment, treatment and rehabilitation for all musculoskeletal injuries.